You know you should be blogging, but you can’t find the ideas, or the time, right? After all, you do have a business to run! That’s no doubt why you’ve come in search of a copywriter. With a content calendar locked in, we'll work together to ensure your blog is fresh and up-to-date with unique, well-written content delivered to you consistently from an experienced blog writer. Regular blogging will drive traffic to your site and help you establish credibility as an expert in your field. Sell your services! A great opportunity to demonstrate what you do and how you do it best. 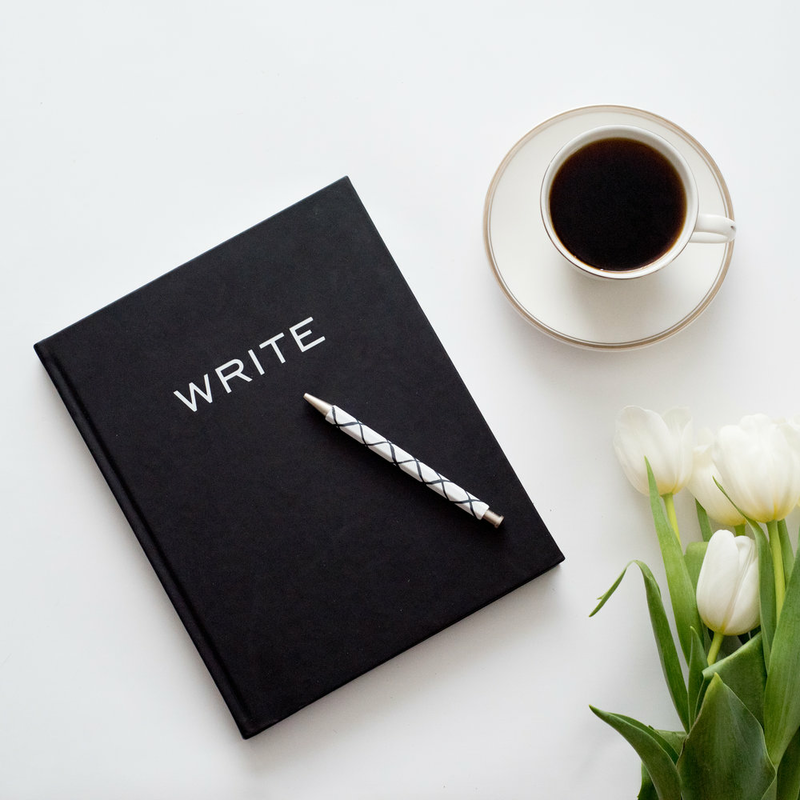 If you find yourself staring at a blank screen when it comes to writing, or just simply can't find the time to get an effective content plan in place, let me handle the writing stuff.